This is a Solvent-Borne non-reactive resin, based on graphene flakes as the active ingredient. 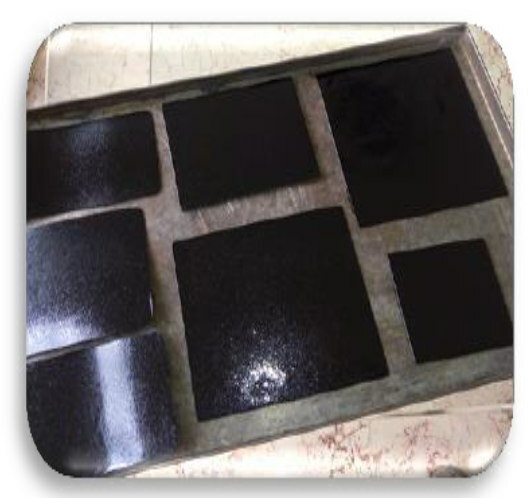 The ink can be used to coat various substrates to achieve electrical and thermal conductive surfaces. This ink is recommended for surface printing as well as laminating applications.